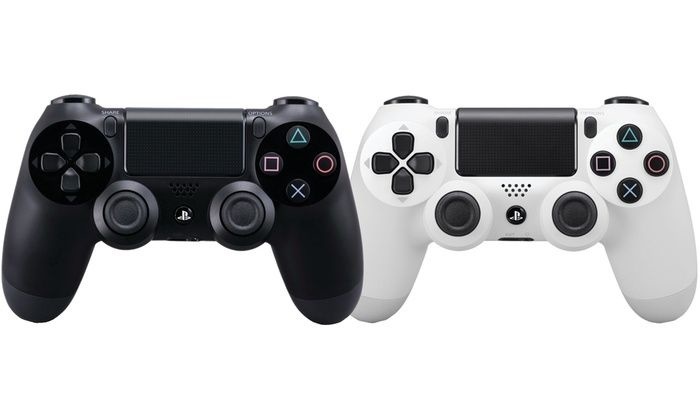 The DualShock 4 controller features new enhancements for the most immersive gaming experiences, including a super-sensitive six-axis sensor and a touchpad on top of the controller that offers a completely new way of gaming. 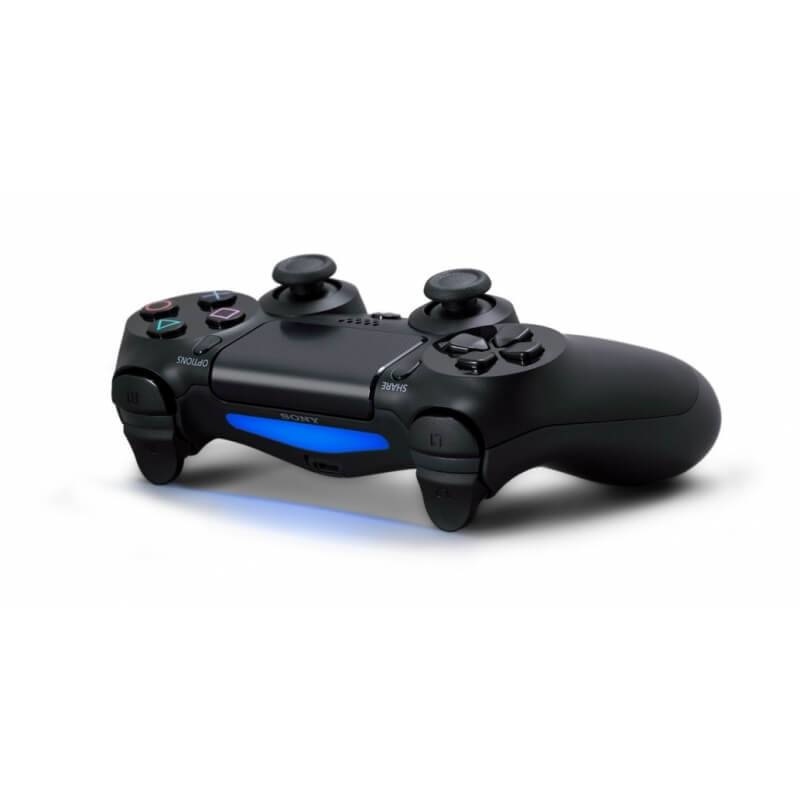 With the new SHARE button you can stream and share videos with just the push of a button. 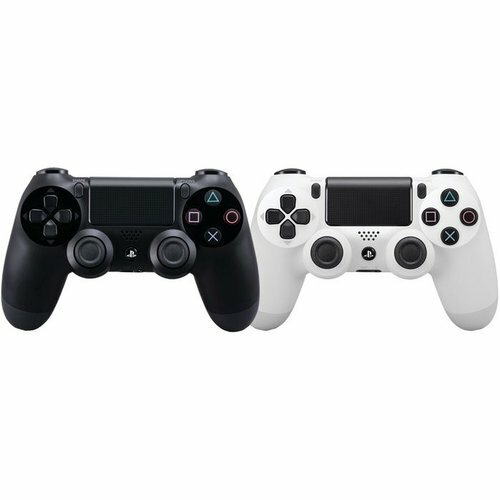 - Keep everything under control with even more comfort thanks to a new design, while improved analog sticks and buttons provide even more precision. - Control, gesture or sign with the touchpad. 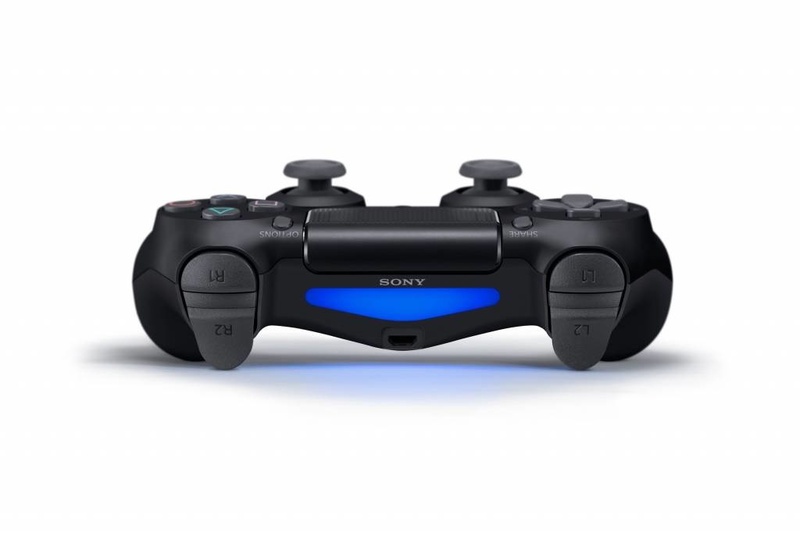 The touchpad is located on the front of the controller and provides a freer way of playing. 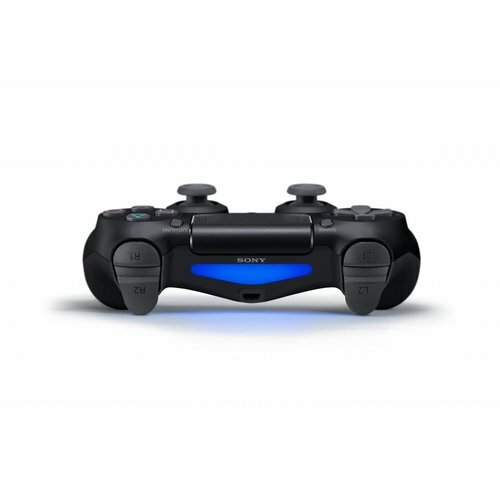 - Four colored LEDs provide an easy way to identify players and view useful game information, such as a character who is severely damaged.